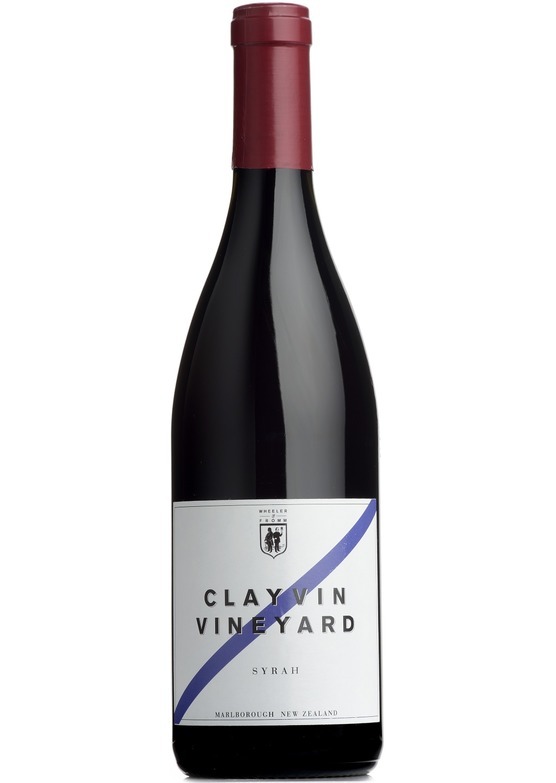 The biggest, and most structured wine in the Clayvin portfolio, the syrah requires a little time, but has enormous potential. Powerful, dark and intense with a noticeable pepper and spice character. Serious and impressive - would not feel out of place on the steep slopes of the northern Rhône.